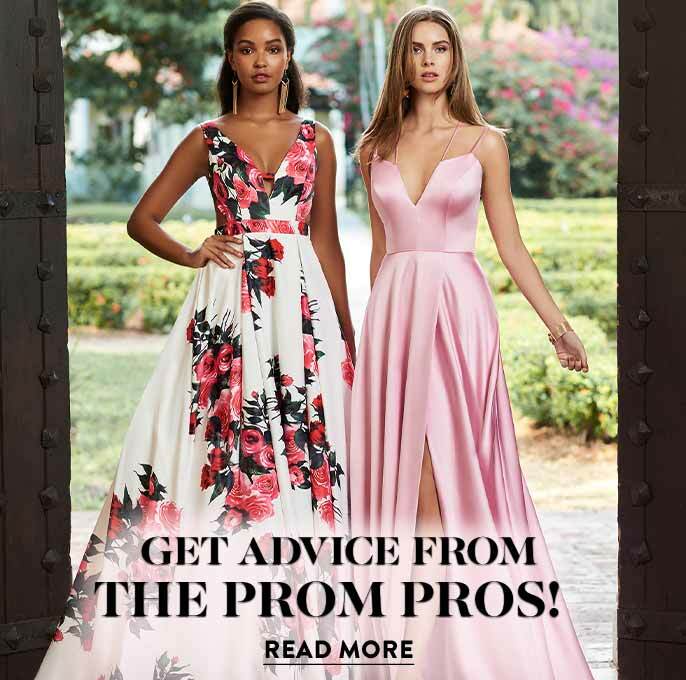 As the 2019 prom dress buying season continues, Occasion Brands, LLC, releases the third 2019 issue of Pulse of Prom to highlight regional prom season online sales trends. 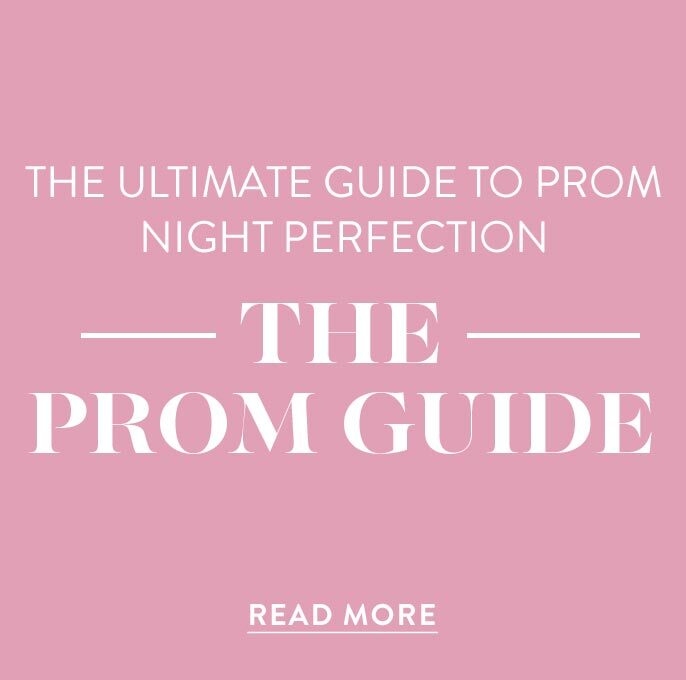 For the prom 2019 season, senior prom sales represent 57% of total prom sales, while junior prom dress purchases account for 43% of prom sales. Nationwide, trends appear stable with the largest variation in the Northeast. Regionally, the South accounts for the largest volume of prom dress sales at 31%, but the Midwest and Northeast are not far behind with 28% and 25% of all prom dress sales, respectively. The West and Pacific (HI, AK) represent a combined 16% of prom sales. Nationwide, 89% of total prom dress sales were for dresses priced under $300, with only slight variations by region. Popular dresses prevail with the top 20 styles sold in each region representing a significant amount of sales. For example, the top 20 styles sold in the Midwest represents 15% of sales in that region, 14% in the South, 13% in the Northeast, and 15% in the West. These top-selling styles show a strong (100%) preference for long dresses. There are slight variations by region in top color and style preferences. For the prom 2019 season, the majority of purchases were made for dresses priced under $300. In fact, 89% of total prom dress sales were for dresses under $300, and 63% of total prom dress sales were for dresses under $200. Across the country, price preferences were similar. In the Midwest and Northeast, 89% of sales were for prom dresses under $300. In the South, 88% of sales were for dresses under $300, and 90% of sales in the West were at this price point. At 95%, the Pacific had a slightly higher percentage of prom sales under $300. Most consumers nationwide are choosing prom dresses under $300 this season. Examining the sales data for the number one color sold in each of the top-selling dress styles, there were clear color preferences that were similar between the Midwest, Northeast, South, and West. The top-selling colors feature shades of red, blue, and mauve earth tones in all regions. In 2019, 93% of prom dress purchases were for long dresses. All regions of the country favor long dresses to short dresses. Long dresses represent 97% of prom sales for the Midwest, 95% for the South and the West, and 90% for the Pacific. The Northeast varies slightly. While still favoring long dresses, 14% of prom dress purchases in this region were for short dresses. This is the highest volume of short dresses sold for prom in the country. Nationwide, the top 20 prom dresses sold in each region are all long, but there are slight style variations regionally. V-necklines are a clear favorite, representing between 80% and 95% of the top 20 styles sold per region. Another popular feature, statement backs, which include designs varying from strappy detailing to back cut outs, account for 70% or more of all top 20 dress styles in each region. The a-line silhouette is favored in the Midwest, the South, and the West, representing 80%, 70%, and 70% of the top 20 styles in each region. In the Northeast, however, only 55% of the top styles are a-line dresses. With 45% of the top 20 styles in fitted or mermaid silhouettes, consumers in the Northeast are split between a-line and form-fitting dresses for prom. Additionally, only 20% of the top 20 styles for the Northeast have slits, while the Midwest, South, and West show a much stronger preference for this feature, representing 50%, 55%, and 65% of the top styles in each region. Across the US, a-line long v-neck dresses are strongly preferred, but prom dress sales in the Northeast suggest a growing interest in fitted styles in that region. Pulse of Prom is an industry-focused hot-sheet report which highlights what is selling online across each region of the country during prom season. The early season issue focused on styles and trends. This mid-season issue focuses on regional sales trends. Future issues will feature late season data. The data for these 2019 prom trends represent sales between January 1 and April 5, 2019. All data is across the United States by Occasion Brands, a leading national online prom retailer. For more information about Pulse of Prom, please contact: Megan Reeves at megan@amp3pr.com. PromGirl, founded in 1998, has sold over 2 million dresses online and is the largest online retailer of prom, homecoming, and other special-occasion dresses. It offers an unparalleled selection of high-quality, in-stock dresses at all price points. Through the website, mobile and social platforms, PromGirl’s reach is global, delivering “dream dresses” to more than 140 international destinations. As part of the Occasion Brands portfolio, PromGirl supports the Occasion Brands mission to be the premier retailer in the special-occasion dress market by providing a world-class shopping experience and maintaining customer trust through an understanding of their needs as they experience some of the most important moments in their lives. 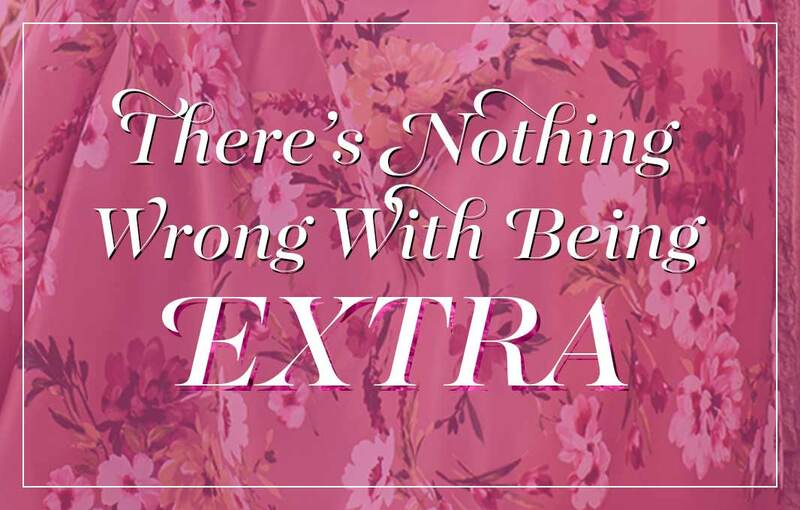 Occasion Brands’ staff is based in New York City and Middletown, Delaware, and its state-of-the-art facility in New Jersey houses hundreds of thousands of dresses for PromGirl and its sister brands, Simply Dresses and Kleinfeld Bridal Party. 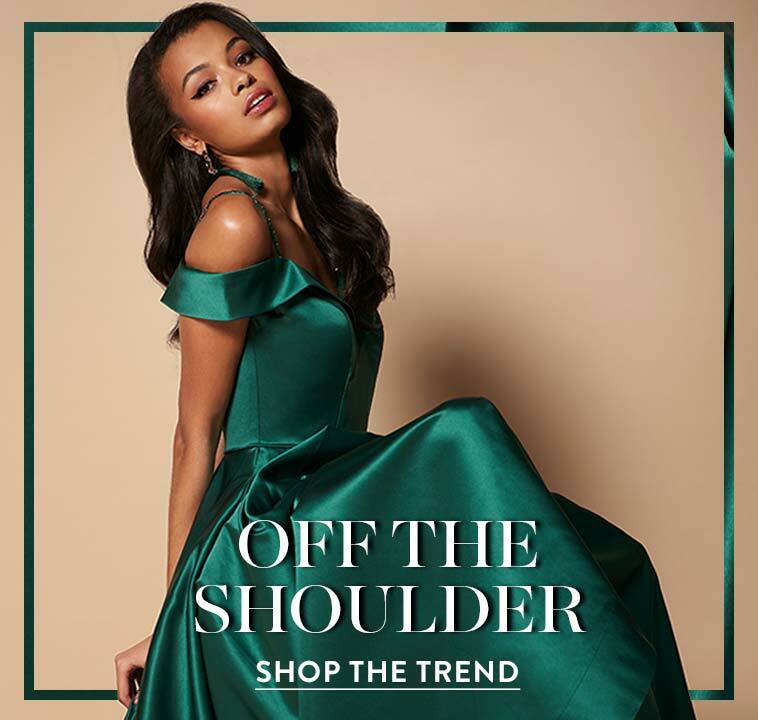 In 2018, Occasion Brands expanded its reach by opening a PromGirl pop-up store in New Jersey, a Simply Dresses pop-up store in New York City, and a Kleinfeld Bridal Party Showroom located on the upper level of the Kleinfeld Bridal store.